Handmaid Music is a bespoke audio production, music supervision and film scoring house headquartered in New Mexico under the creative guidance of long-time NYC session guitarist and MD Lily Maase. We are a small, hands-on operation equipped to walk you through every part of the sound production process. From selecting pre-recorded music, to Foleying in sound effects, to mixing everything together in post, Handmaid is available to work closely with you on every sonic detail from conception to final product.
" ... a composer of powerful originality." Guitarist, composer, arranger and musical director Lily Maase was born in Corrales, New Mexico and educated at the University of North Texas. She is the daughter of session guitarist and educator Steve Maase (1946-2016), whose roots in the industry date back to the era of Buddy Holly and the legendary Norman Petty Studios in Clovis, NM. After twelve years spent working in New York as a performer, educator and DJ, the #metoo movement inspired Lily to return to her birthplace in order to speak safely and freely about the challenges of being a freelance female musician in a male-dominated field. Her writing on the subject, “Playing While Female,” went viral to the highest levels of the music industry, was quoted in O Magazine, and has been the subject of multiple panel discussions within the world of jazz and academic music. 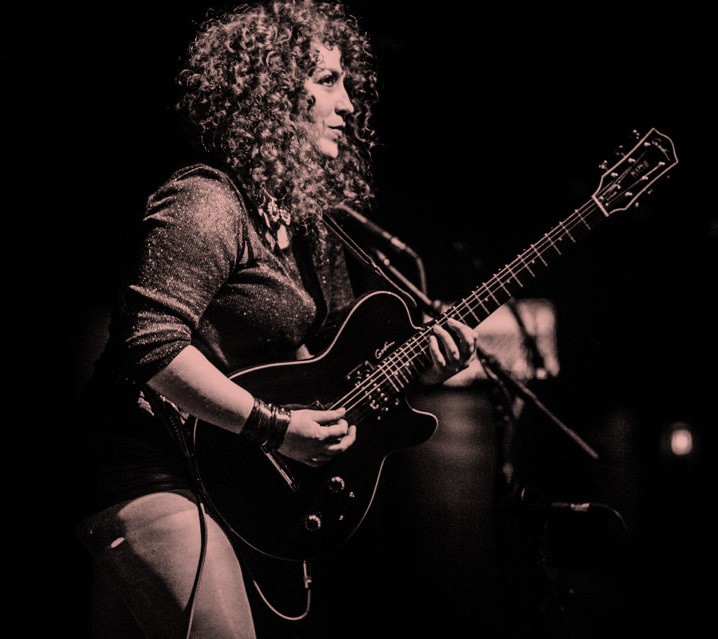 Though she now considers New Mexico to be her permanent home, Lily continues to work as a guitarist, producer and musical director on the East Coast and around the world.